The Phoenix Cosmos F range combine high grade fire and security protection in one. 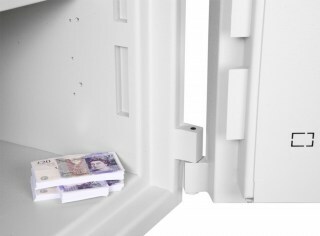 Incorporating all the security features of the standard Cosmos range, these safes are also tested by the ECB-S to the LFS 60 P fire resistance standard, meaning they offer up to 1 hour of protection for documents and papers. 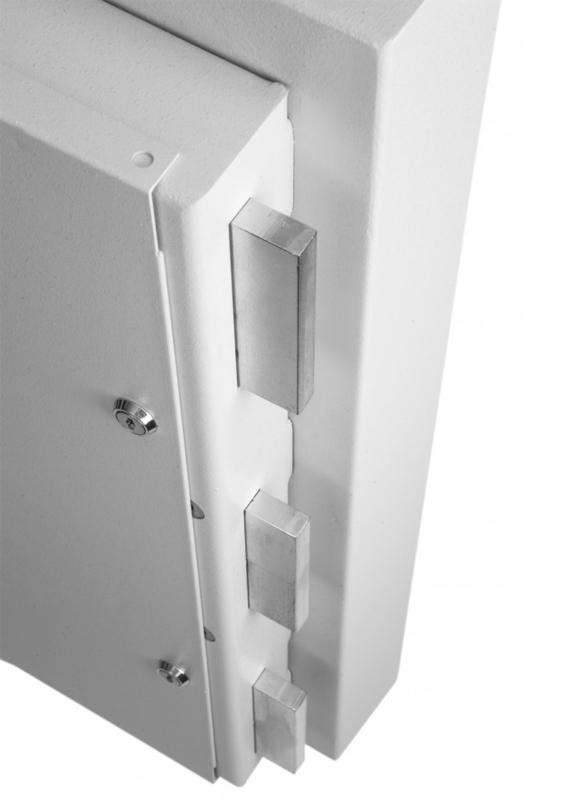 Dual locks are fitted as standard. K models feature two VdS Class II key locks. 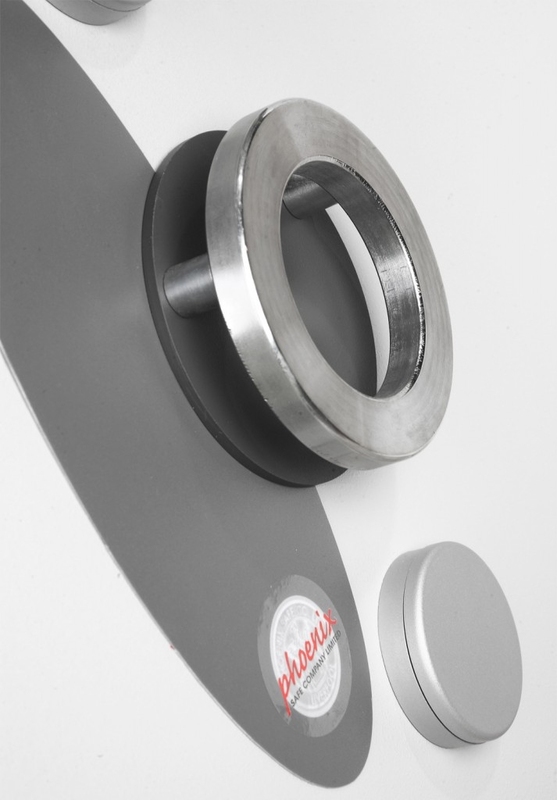 E models are fitted with a single Class II electronic lock with time delay and audit trail, plus a Class II key lock. Burglar resistance has been independently tested and certified to the EN 1143-1 standard and the Cosmos has been rated Grade 5 under the Eurograde system. 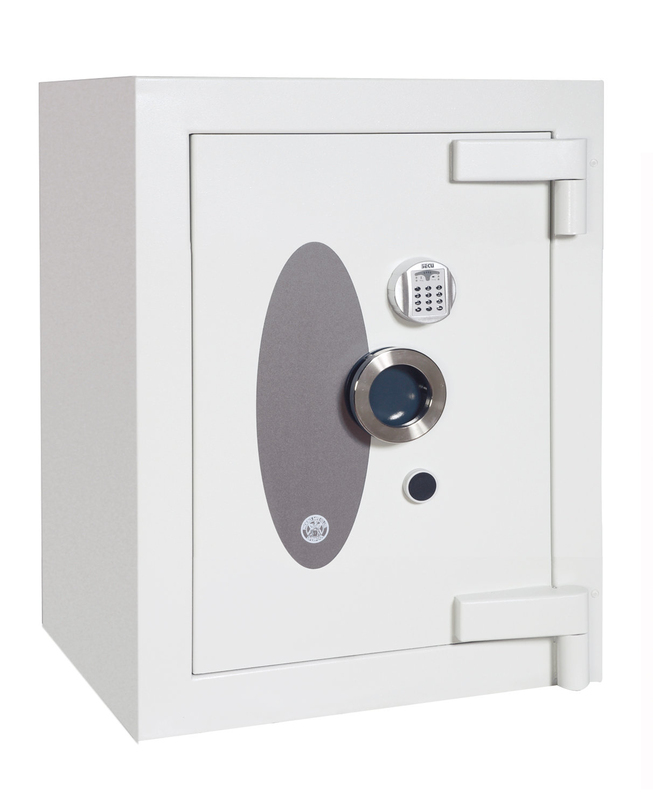 AIS Approved, it is suitable for storing and securing up to €150,000 in cash overnight. The body of the Cosmos is constructed from high resistance composite materials. Metallic fibres and special armoured layers provide protection against drilling, torch cutters and other tools in the safe breaker's arsenal. Available in 4 sizes ranging from 200 litres to 800 litres, the Cosmos is an ideal safe for commercial use, providing fire and security protection for cash, valuables and vital papers. Please note the lead time on these safes is 8 weeks from the date your order is placed.